Aoife designs and creates unique and imaginative silverware. Each piece is a one-off interpretation of nature and the elements. 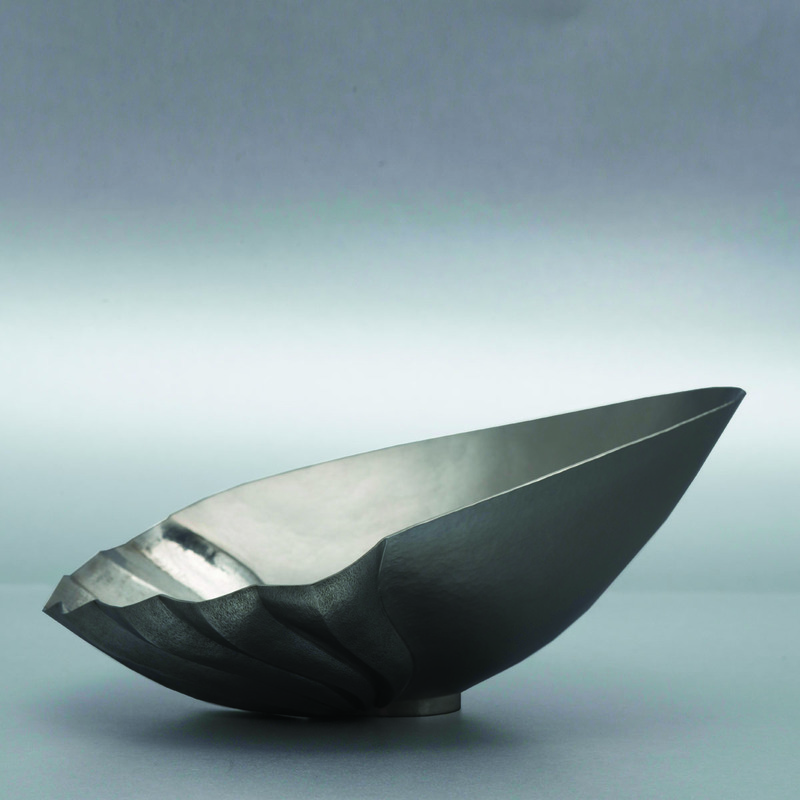 Observational drawings of plants and animals are used as starting points from which various design techniques are applied to create a sense of movement and transformation in her organic metal forms. 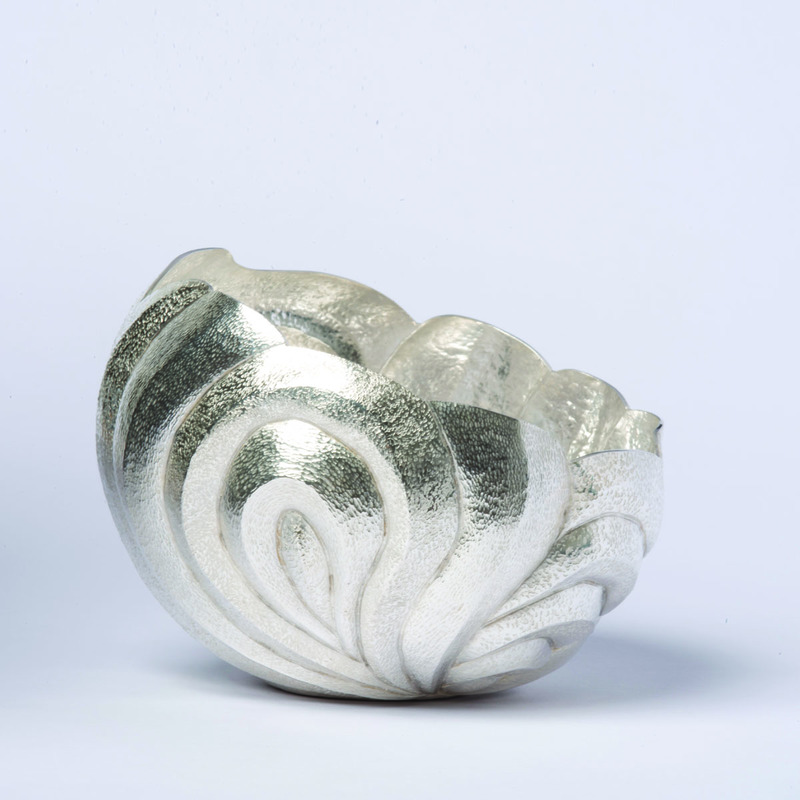 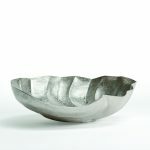 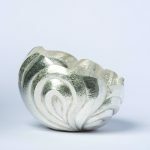 She has a great appreciation of silversmithing processes and uses a variety of techniques such as chasing, engraving, forging and raising in her work. 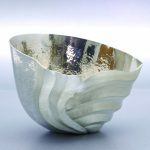 How to contact Aoife White.